Built in the 6th Century, Sultana Mahdokht in Amadiya is one of the oldest churches in Christianity and one of the few in Iraq to escape destruction by the ruling Ba’ath Party. According to BISHOP RABBAN AL QAS, it was saved by the intervention of the Iraqi Defence Minister, Adnan Khairallah in 1987. 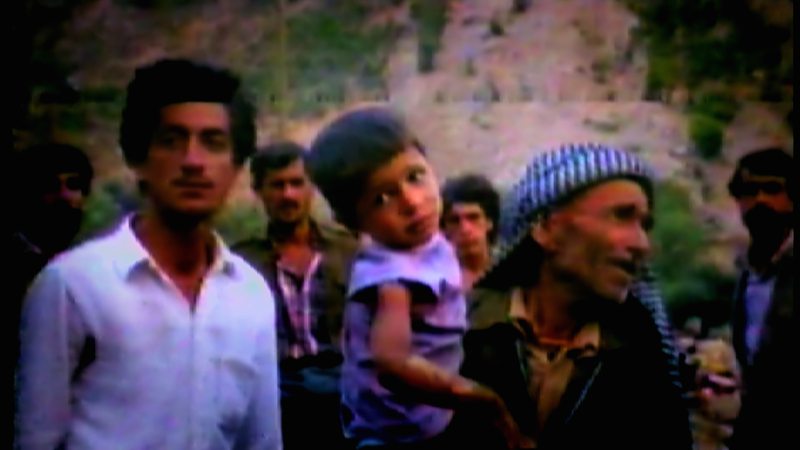 While working as a Chaldean Catholic priest in areas of Kurdistan controlled by the Iraqi government, Bishop Rabban Al Qas risked his life to help Kurds who suffered chemical attack in 1988. 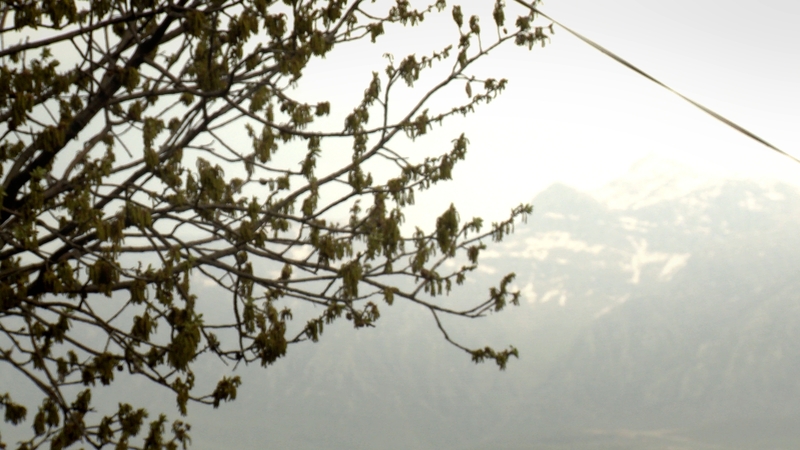 On 25 August, he watched a plane drop bombs near the Amediya fort north of his home in Khane village and saw clouds of white smoke spreading over areas he knew were frequented by peshmerga Kurdish guerrilla fighters. 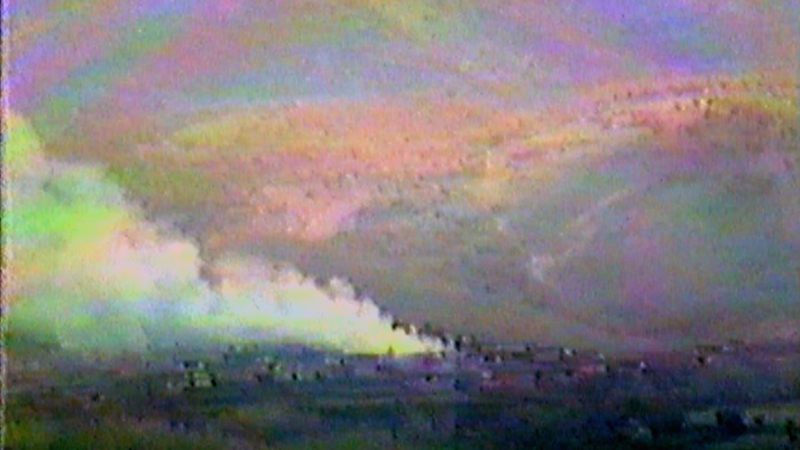 Other chemical bombs fell on villages close to the Gara Mountains. On at least 10 occasions, he used his pickup truck to ferry people from Khane suffering from nausea and dizziness to hospital. He then drove to Duhok and confronted the local Ba’ath Party head, Tariq el Kafi, about the attacks. ‘What happened was a mistake,’ the Ba’ath Party official replied. Bishop Rabban sent secret messages to villagers living in the so-called “prohibited zones” to avoid the towns, as messengers could expect no mercy from the Iraqi authorities if caught. He informed the villagers there was an official order in force to destroy all their villages. Bishop Rabban says he urged the villagers to head for the borders with Turkey and Iran, or go into hiding. Everyone above the age of 13 would otherwise be taken prisoner. 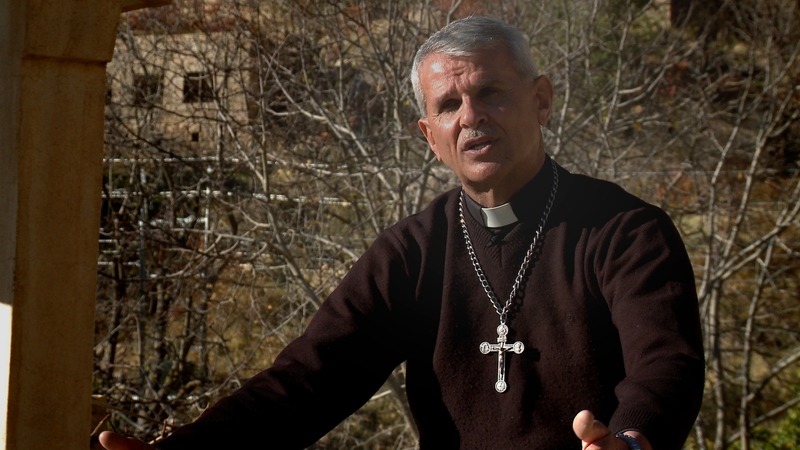 As a catholic priest in the Bahdinan region of Kurdistan, BISHOP RABBAN AL QAS risked his life to help local peshmerga forces fight Saddam Hussein’s regime. 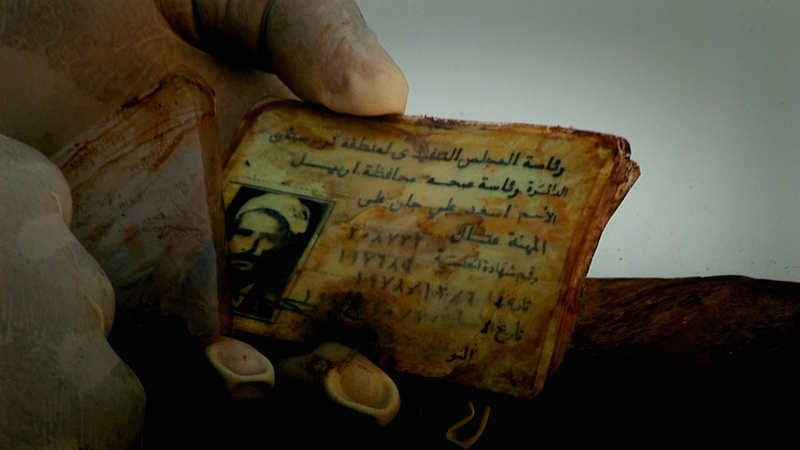 Confronted by the Iraqi authorities, he would sacrifice himself for his people whether they were christian or muslim. He was prepared to take risks to protect Kurds living in his area. As a dedicated priest he saw it as his duty to treat Christians and Muslims equally. When a young peshmerga fighter from Amediya was killed by the Iraqi army Bishop Rabban attended his funeral to pay his condolences, even though this was strictly forbidden by the authorities. Even though his salary working as a priest at Khane was paid by the Iraqi government, Bishop Rabban saw it as his duty to help the peshmerga and anyone in need of his assistance. When the government stopped issuing food rations, he would try to feed anyone who came to his house. ‘I was helping Kurdistan,’ he says. 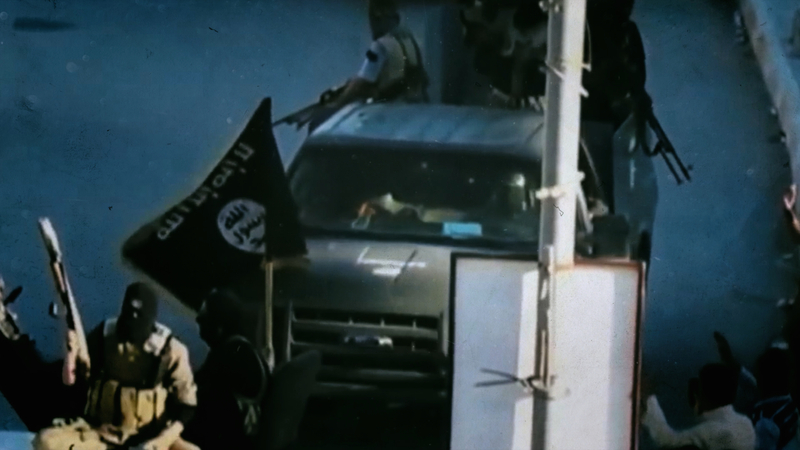 However, the Iraqi government suspected his links to the peshmerga went deeper than he would admit. On one occasion, a secret messenger lost a letter addressed to Bishop Rabban which contained confidential information from the peshmerga forces. If the letter were to have been discovered Bishop Rabban would have had to flee to the mountains and join the peshmerga. The alternative would have been to risk arrest and potential execution. 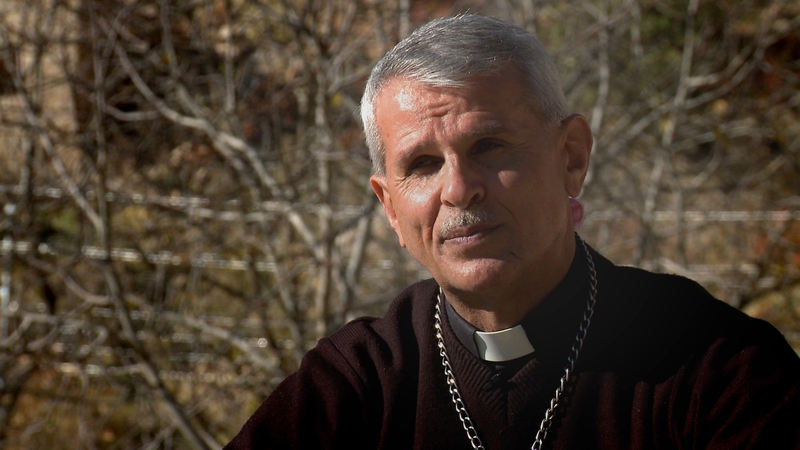 Bishop Rabban Al Qas was appointed Chaldean Bishop of Amediya and Zakho in 2003. 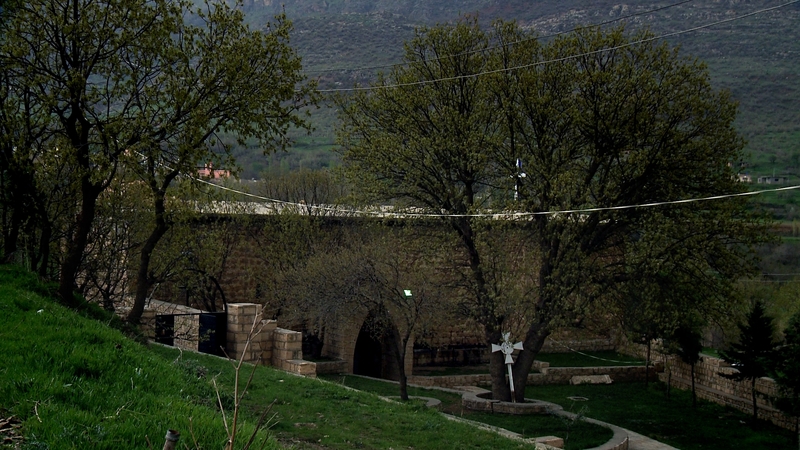 Khane village is situated near Amediya in Iraqi Kurdistan and is home to a Christian community. 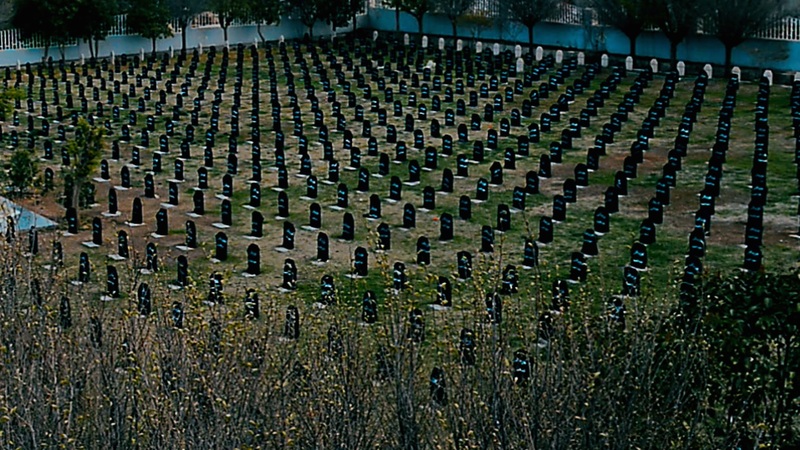 In August 1988 the area was attacked with chemical weapons.